City Hotel Amsterdam is a friendly three-star family hotel. The hotel is located in a monumental characteristic building located at the Prins Hendrikkade in the city centre of Amsterdam. The building is the previous house of the famous Dutch admiral Michiel de Ruyter. He bought this house in 1655 and he lived here until his death in 1676. The hotel is close to the central station and sights like the Red Light District, Nieuwmarkt and the National Maritime Museum. The team of City Hotel Amsterdam is ready to help you and to give you a memorable stay. All the rooms are provided with a private bathroom, cofee/tea facilities, TV and wifi. The hotel bar is opened until 1.00am. The reception is manned 24/7, so you can arrive at any time you wish. 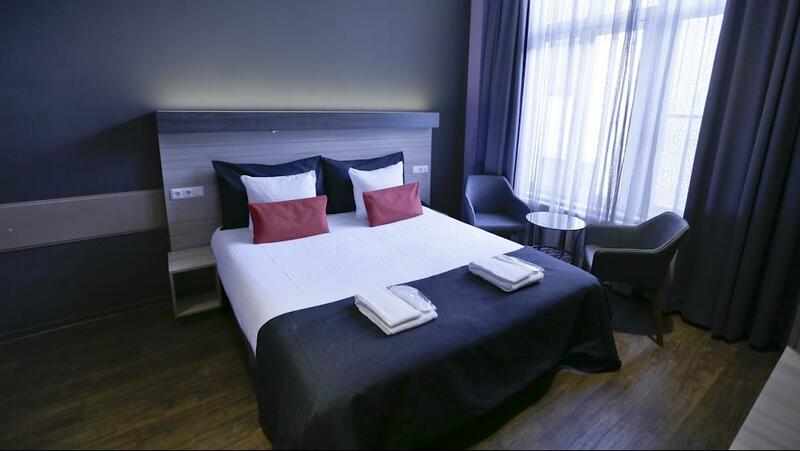 City Hotel Amsterdam is a 3-star hotel located in the heart of Amsterdam. Our 3-star hotel offers a perfect combination of the buzz of being in the center of Amsterdam, yet on a quiet location. The hotel is an ancient building which built in the 17th century, after decades until now - the building has been transformed into a featured hotel serving guests from all around the world. In order to give guests a memorable experience in the hotel, we are trying hard in providing good services to make sure we are meeting guests’ expectation. Renovation is an essential part in order to help achieving our goals. 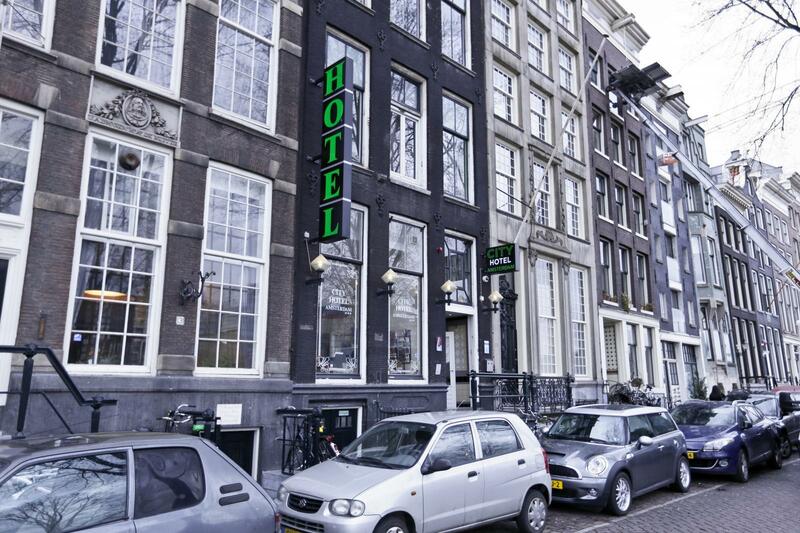 City Hotel Amsterdam is located on Prins Hendrikkade 130-131. The building was shaped and constructed in 2011, then we started renovating inside of the hotel. In 2012, the part 131 had finished completely. The other part, 130, had fully constructed by 2014, incorporated contemporary design elements seen in Amsterdam. In 2015, arrangements of all the facilities, furniture and equipment were done and ready. City Hotel Amsterdam had changed from 2-star hotel into 3-star hotel in the same year. Hotel rooms were refurbished and we completely finished the renovation 25th May 2015. The hotel’s new design uses vivid colors and textures as well as innovative accents. The lobby now has handcrafted details, rustic touches and layering of sand tones, brushed metals, natural leather textures. The suites use tones of black olive, wheat and sunflower; while the other guestrooms use light aubergine or grass colors intended to represent the modern lifestyle. City Hotel Amsterdam has so much to offer to tourists and we are committed to creating something authentic and unexpected at the city we call home.